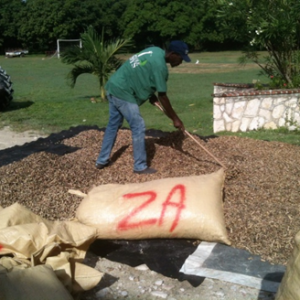 Well, after all the floods, wash-outs, newly created ravines and the appearance of a new breed of super weeds – it’s peanut harvest time again and we are excited to see the results as they come pouring in – in big yellow sacks labeled ZA! 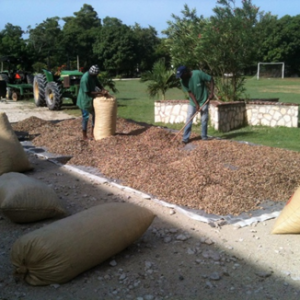 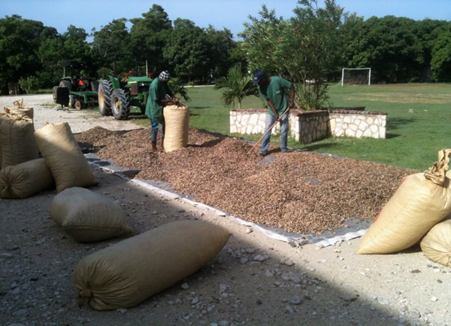 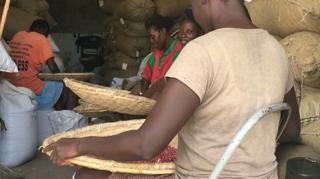 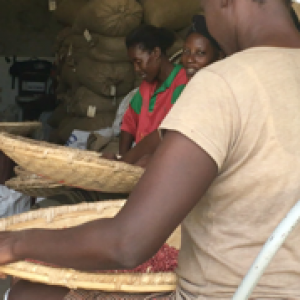 After drying in the sun for a couple of days the peanuts will be cleaned, sorted, tested, bagged again and sent to the Nourimanba Production Center to make the next batch of this life saving product. 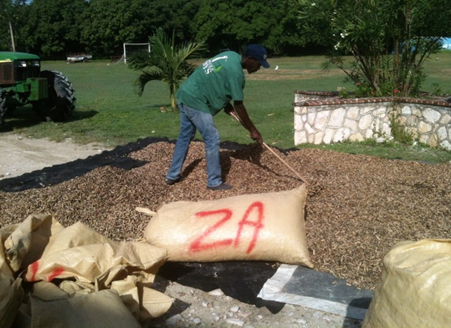 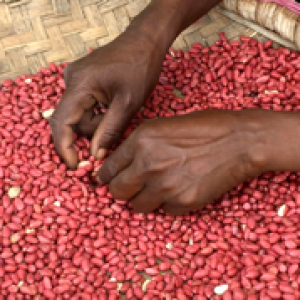 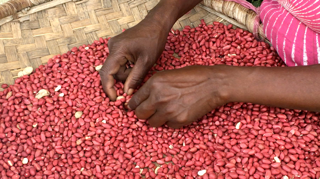 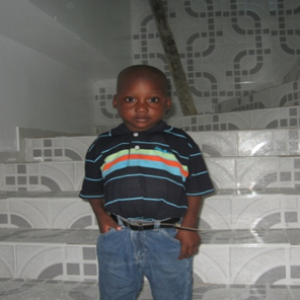 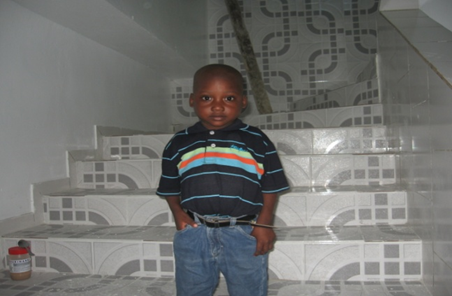 Thanks to a larger amount of peanuts available this year, the distribution of Nourimanba has increased substantially. 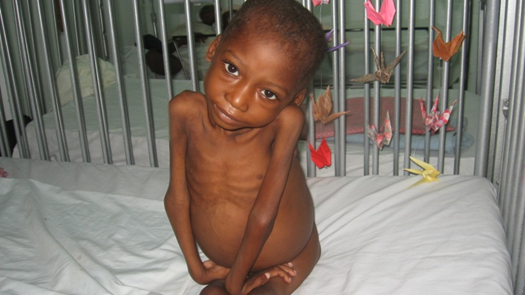 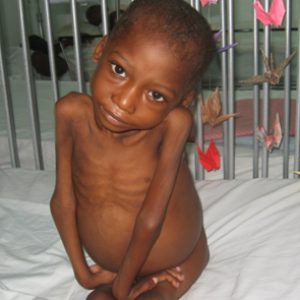 We will be particularly interested to see the subsequent results, and hopefully, we’ll see a big drop in malnutrition in children 5 years and under.